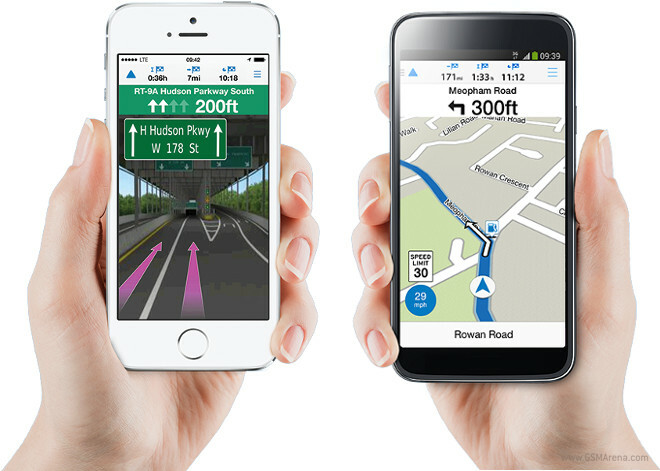 Garmin has released a new navigation app for iOS and Android today. It’s called Viago and it’s much cheaper than Garmin’s previous efforts in this space, though it’s still not free. Furthermore, you can expect to get only basic functionality when buying the app, with any premium additions coming at the cost of some in-app purchases. In a world where Google and Apple are giving away their navigation apps for free, the companies that have traditionally made dedicated SatNav units face some pretty tough times. Garmin is no different, obviously, though it looks like it may be making an effort to actually compete on the biggest mobile platforms. Garmin’s Viago is priced at $1 until July 13 (then going up to $2), and that gets you online-only worldwide maps, turn-by-turn navigation (in your region alone), lane assistance, realistic junction views, speed limits, and weather. More things can be added to your Viago experience via in-app purchases: offline maps, live traffic information, directions with spoken street names and 3D buildings, directions that use landmarks instead of street names (as in “turn left after the clock tower”), alerts for mobile speed cameras, safety camera warnings, and a ‘Panorama 3D’ view.